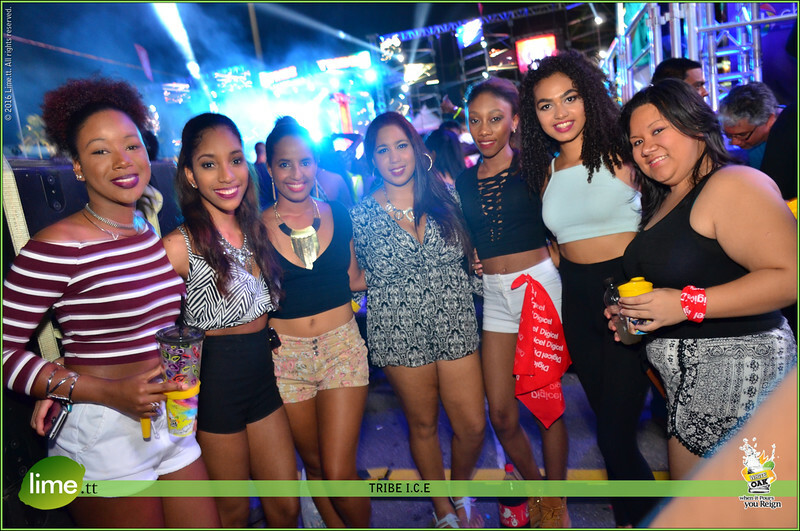 Big band Tribe wasted no time after ushering 2016 by hosting one of the most anticipated cooler fetes for carnival. With a short carnival season this year, patrons were also anxious to start feting. Coolers of various sizes rolled in the venue and entertainment was provided by popular DJs. Performing on stage was Ricardo Drue, Shal Marshall, Peter Ram, Lyrikal and Kes.